Drawing on over 25 years’ experience in the spa and beauty industry, Nadine’s philosophy is specific and non-formulaic — each and every body is assessed individually and given her undivided attention. 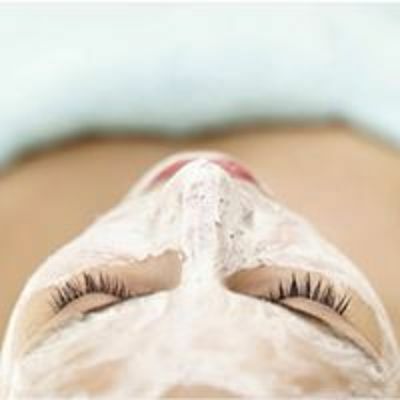 Beauty, facial and massage treatments are customised based on skin type or concern, and delivered with a combination of advanced technology and natural products that really work. You’re invited to find calm in Nadine’s own light-filled space in Carlton North, gazing out onto the trees of Rathdowne Street below. Thalgo I BEAUTY is a next generation non-invasive beauty device that combines proven technologies to exfoliate, purify, stimulate and regenerate the skin. 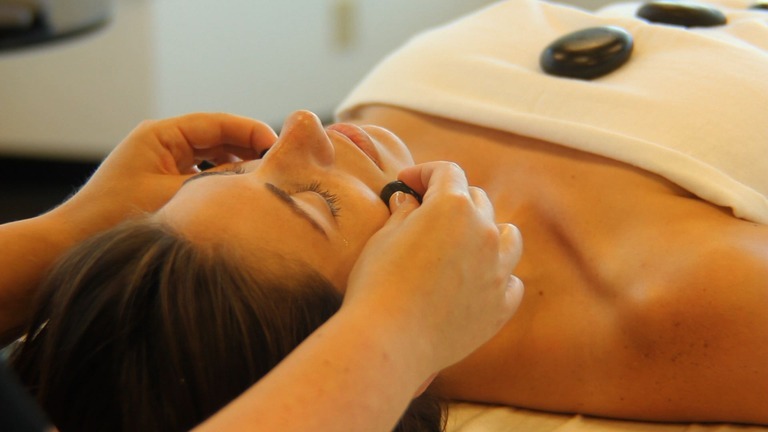 Face + body treatments combining massage with warm stones to relieve tired muscles and encourage deep relaxation. All nail polish used in the salon is made from a breathable 10free formula without formaldehyde, lead or other additives that your body doesn’t need. 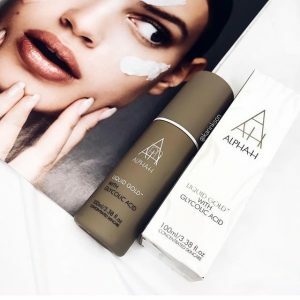 Nadine is an official stockist of AlphaH, Thalgo and Kirstin Florian skincare and uses these products in all her skin and body treatments. Book online at any time using the button below. Be the first to know what is happening upstairs.